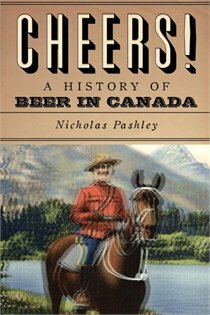 A couple of years ago I read a book by Nicholas Pashley called Notes on a Beer Mat and quite enjoyed it, so when he came out with his next book this year, Cheers, A History of Beer in Canada, I had to read it. We like beer in Canada. We really, really like it. And it’s not just a fly-by-night, sordid little affair. We’re in it long term. We spend something like $8 billion a year on beer. From barley growers to label designers, more than 170,000 Canadians owe their full-time jobs directly or indirectly to beer. The rest of us just do what we can to help. Isn’t It Bad for You and Bad for the Planet? This is a fun humorous look at the history of beer in Canada and a look at the craft beer industry today. 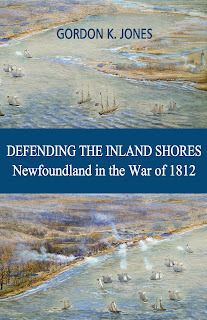 There are times that I felt Mr. Pashley tried too hard at his humour and missed the mark, plus I found the book as a whole a little long, but overall it was a fun read. The last few chapters are about traveling across Canada to find out what the beer culture was in our major cities and a few smaller places. This was not as much fun as I thought it would be but I did like how in each city he would pick out the one bar or pub that he felt most at home in and would likely be his home pub if he lived there. I learned a little from this book, plus it was fun. What more can a reader ask for?